Jose Mourinho reckons if his tactics in the game against Brighton gets criticized a little bit, he would be fine with it because that criticism would be valid. Mourinho is one of those managers who are not known to be over attacking, but in the last two Premiership games against Newcastle and Brighton, he has gone against his reputation and has tried quite an attacking formation on the pitch. While it fetched great result against Newcastle, it didn’t work equally well against Brighton who showed a lot of resilience and let the Red Devils shake the net on just one occasion. 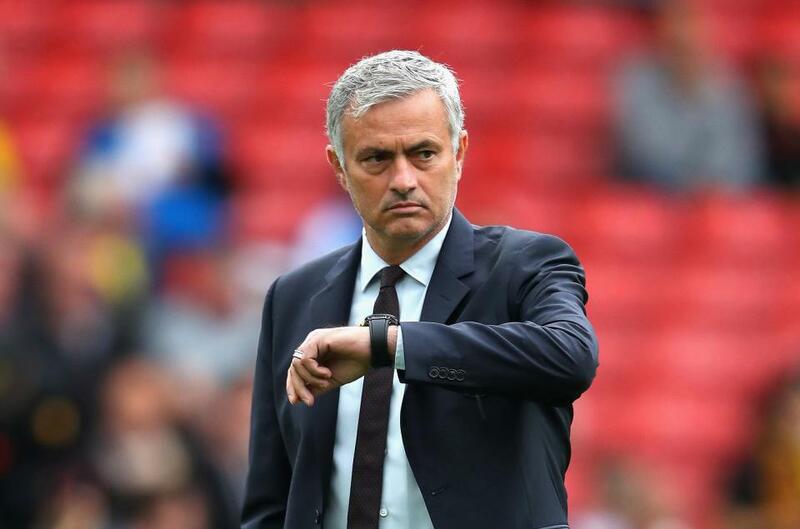 Mourinho believes the risk that is associated with playing with an over attacking formation is that you are not able to gain as much control over the game as you want. If the players playing upfront create a lot of opportunities and convert them, it would look an outstanding tactic, but if they have an average day as was the case against Brighton, then it looks ordinary. Despite the lacklustre play, United still walked out with three points against Brighton which extended their winning streak at home to 7 games this season, but Mourinho was completely honest about his team’s outing and acknowledged that the performance could have been much better. However one thing that he praised his team for was not letting the game drift away despite not having one of the best days on the pitch. As per Mourinho, the approach of the players was first class. After a scoreless first half, they pushed hard and once they managed to get the opener, they parked the bus and decided to make it a clean sheet and everybody including the attackers committed to that. So from that point of view, there are no complaints.